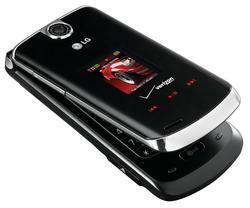 Images and full specs of the upcoming LG Chocolate VX8600 were accidently let out of the bag this week by LG. This is the clamshell counterpart to the existing VX8500 Chocolate that launched recently. 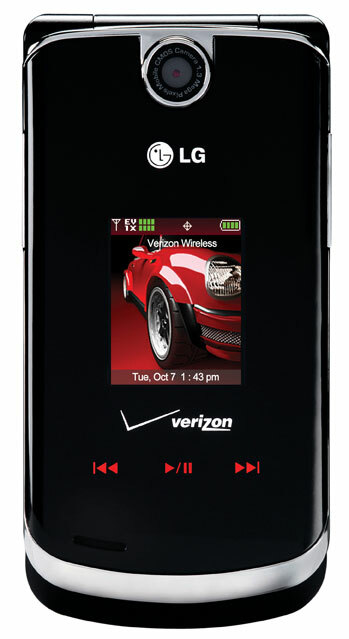 It should be an exclusive for Verizon Wireless, but the launch date is yet unknown. We've heard that this handset is supposed to make an appearance before the holiday shopping season kicks in gear. More photos of the VX8600 are available below.